This meeting was held at the DLR Gesellschaft für Raumfahrtanwendungen (GfR) mbH. 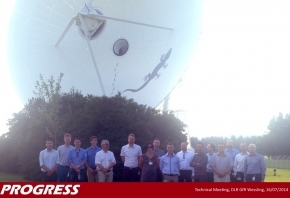 Most of the meeting was a technical working meeting to discuss the generic system architecture and risk assessment methodology as developed up to the meeting, together with the first work on threat analysis. 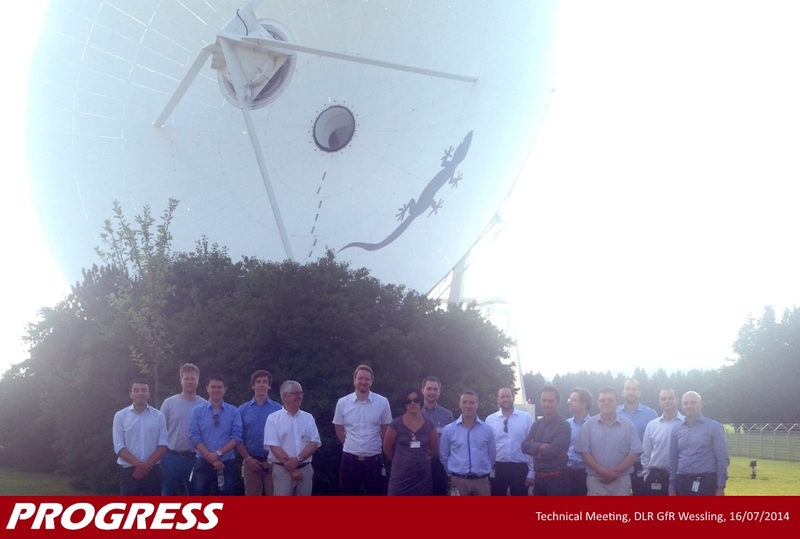 Members of the consortium also had the opportunity to view satellite ground based infrastructure in and around Wessling. During the Executive Board meeting the progress and timing of tasks was reviewed.